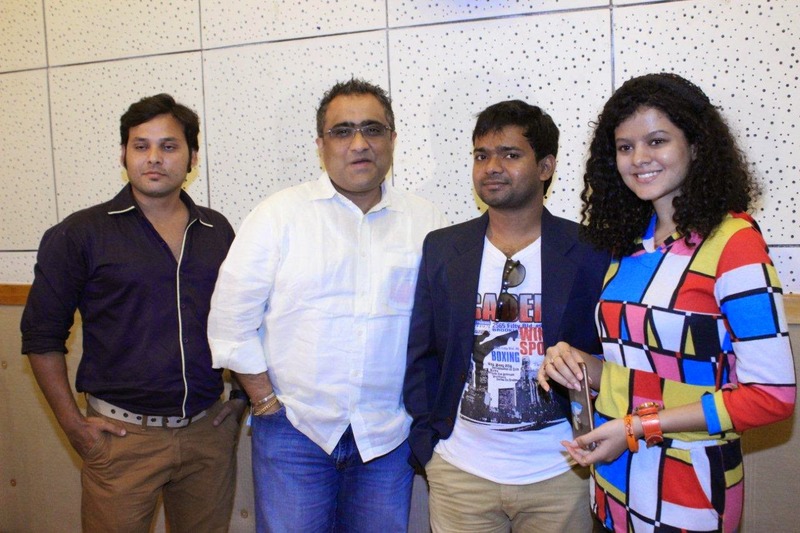 Movie Kaaya was launched with Song Recording by Singers Kunal Ganjawala, Palak Muchhal at Studio Trinity, Mumbai. The Film is Being Produced by Pratik Vishwakarma and Gopal Rajpurohit and has banners "A19Th Venture Motion Films" & "99Film Production" and is Associated with Films Today Entertainment Pvt. Ltd., This Film is Directed by Amit Kumar, Music by: AARV, Lyrics by: Niranjan Bhudhhadhara, Vikas Tomar, Javed Anwar Khan, Mehervaan Khan. The shooting will be one schedule Start to Finish from May 2015.